We invite you to the Cersaie 2016 fair • Poznań Marmite S.A.
More than 100 000 visitors, 500 journalists from around the world, 870 exhibitors – these impressive numbers are the best description of the Cersaie 2016 fair. 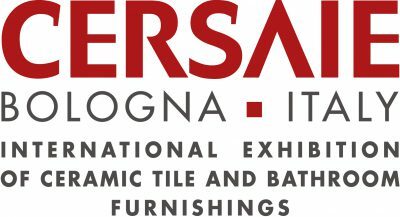 The event takes place in Italian Bologna and it attracts annually the biggest names in interior decoration sector and leaders in the field of ceramics and bathroom equipment. In such a prestigious group our company could not be absent. On the Marmite’s stand we will present a number of new designs and technology, which will be implemented in the near future. It will also be an opportunity to take closer look at our products and strengthen cooperation.